On Saturday, February 7th, Sister Olga Wittekind (OSF) led the program ‘A Woman’s Journey Toward an Undivided Life: Psyche’s Task’s’ at the Oldenburg Franciscan Center. Using Robert Johnson’s book She, participants dropped deeper into their souls to discover more fully which of Psyche’s Tasks is leading them to greater wholeness. Discussion was centered on how we are by nature deeply relational and need to find balance in our lives. 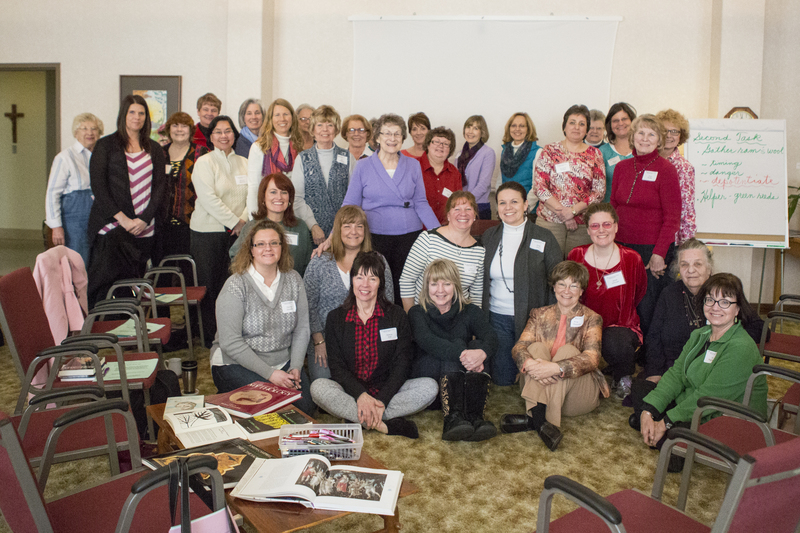 The day was focused on how women can integrate their relationships with God, families, and others. Looking at the 4 tasks that Psyche (ourselves) had to accomplish in order to reach Love (God) encouraged this group of 35 women on their spiritual journeys. The tasks of discernment, focusing, going into solitude and learning to say, “No” when appropriate gave the women encouragement on their journeys to God. 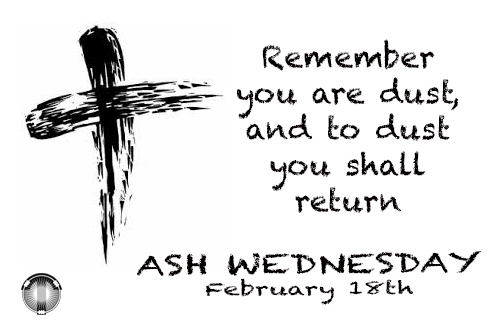 Lord, on this special day, Ash Wednesday, may we abstain from what we do not really need. Help us to resist temptation through our Lenten works of charity and penance. Let us clear the clutter in our lives so we can focus on our relationship with God. Teach us to be loving in the ordinary events of daily life. Humble us to think less of ourselves and more of others. Remind us to help our brothers and sisters. Let us pray that during this Lenten season we will become more aware of how much we need God’s healing. 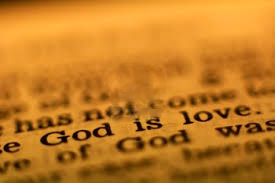 God’s love for us is unconditional. God loves us even when we don’t deserve it. He doesn’t wait for us to become ‘good enough’. You’re already good enough. God loves the neglected, the poor, and the minorities. He loves them so much that he came down from Heaven and became one of them himself. During His life on earth, Jesus experienced what it was to be hurt, abandoned, misunderstood, and betrayed. Jesus’ suffering absolved not only our sins but also our grief and our sorrows (Isaiah 53:4). We can never hope to list all the things God has done for us, but we can be mindful of the innumerable ways He shows His love each and every day… the big things, the little things, and all the things in between. 1 Corinthians 13:1-13 If I speak in the tongues of men and of angels, but have not love, I am a noisy gong or a clanging cymbal. And if I have prophetic powers, and understand all mysteries and all knowledge, and if I have all faith, so as to remove mountains, but have not love, I am nothing. If I give away all I have, and if I deliver up my body to be burned, but have not love, I gain nothing. Love is patient, love is kind. It does not envy, it does not boast, it is not proud. It does not dishonor others, it is not self-seeking, it is not easily angered, it keeps no record of wrongs. Love does not delight in evil but rejoices with the truth. It always protects, always trusts, always hopes, always perseveres. Love never fails. But where there are prophecies, they will cease; where there are tongues, they will be stilled; where there is knowledge, it will pass away. For we know in part and we prophesy in part, but when completeness comes, what is in part disappears. When I was a child, I talked like a child, I thought like a child, I reasoned like a child. When I became a man, I put the ways of childhood behind me. For now we see only a reflection as in a mirror; then we shall see face to face. Now I know in part; then I shall know fully, even as I am fully known.